February | 2017 | Educate.Empower. 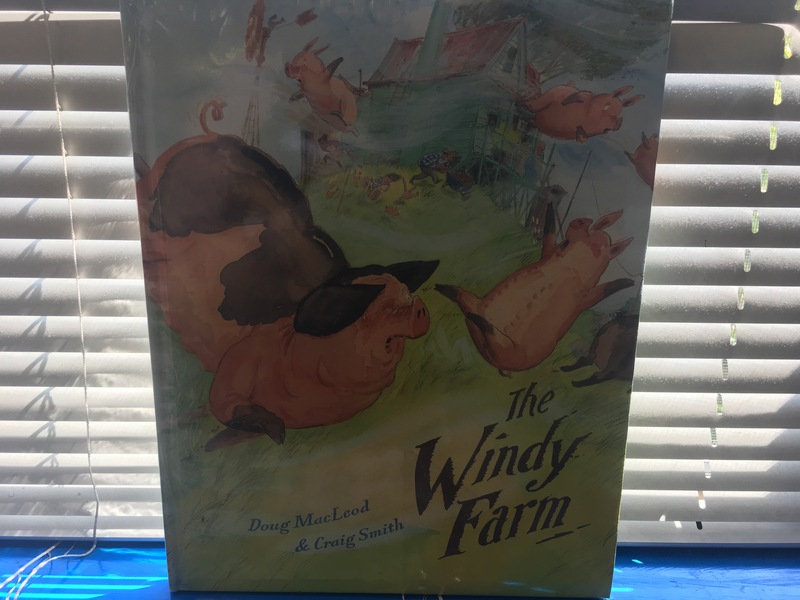 The Windy Farm by Craig Macleod and illustrated by Craig Smith is a funny and lighthearted look at the importance of wind power and environmental sustainability. Windy hill is a windy place – so much so that the family need to wear heavy metal shoes and one particularly windy day, the house blew away! 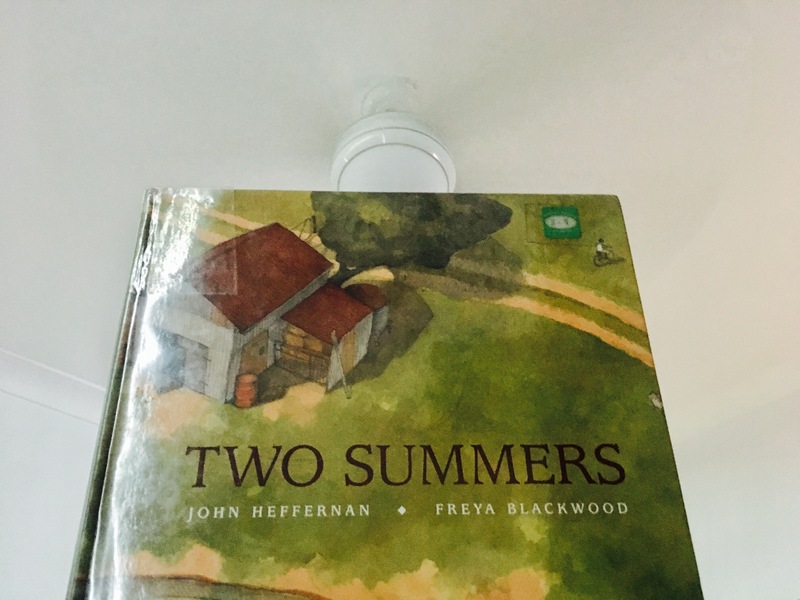 The family rebuild the house and notice how quickly the windmill spins – leading them to come up with a great plan to build more windmills and create a wind farm! The Windy Farm explores the differences between oil and wind power for energy and how if we harness wind power it is endless – very different to the fossil fuel reliance. The illustrations by Craig Smith are fun to examine as you read along adding more detail and humour to the story. Why did Grandpa always say never mind? Do we often see women being portrayed as inventors? Gender stereotypes. Antonyms – what are the antonyms to these words: Greedy, Poor, Windy, stupid, old, borrow. How was humour used in this story? List some funny pictures, characters or sentences that made you laugh. Illustrators and authors often work together to create picture books SO: Create your own story in groups – have illustrators, writers and idea creators to either write their own version of windy farm or another sustainable issue: Rainy farm, Sunny farm, thermal farm etc. – What is wind? Where does it come from? (A.A.Milne poem). Read through the poem and create another poem using the same starting verse. Use other weather phenomenon – Rain, Thunder, Lightning, Coldness, warmth or rewrite own version of wind. Where are they located – are there any close to you? What are the pros and cons of wind farms? What is a renewable resource? What isn’t renewable? Are there ways in which you could make your house more sustainable? Look at an example of a sustainable house and ask children to redesign their own house to make it more sustainable. Many of us often read to younger children but think that our older children don’t need this when if fact, if you can make the time, they do! Being read aloud too – by someone if your family help the listener to develop listening skills, think creatively and explore vocal tone. When you read out loud you can take the time to talk more about concepts and literary devices within the story which you may not explore when reading alone. Some children may be able to listen to more complex stories than what they can read alone – reading out loud lets them hear those more in depth stories at an earlier age. Reading out loud allows your child to know that they can listen to more difficult stories and may motivate them to engage more in literacy. 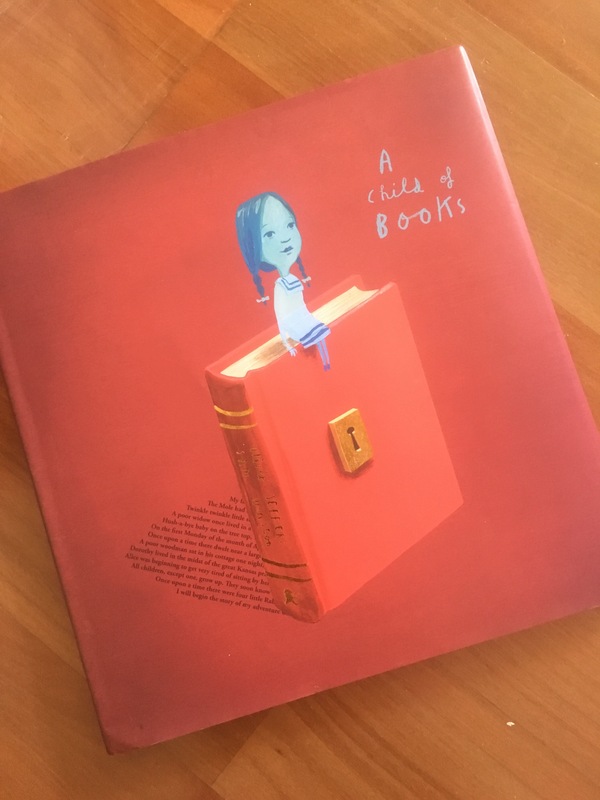 Sharing books out loud has power – and can make just as much and perhaps more meaning as Television, radio, podcasts and videos. It has a positive effect on motivation, engagement in topics and interest in new ideas. It also gives families a time to share together, away from daily conversations and technology. Perhaps this is the week to start putting aside time to share a story! 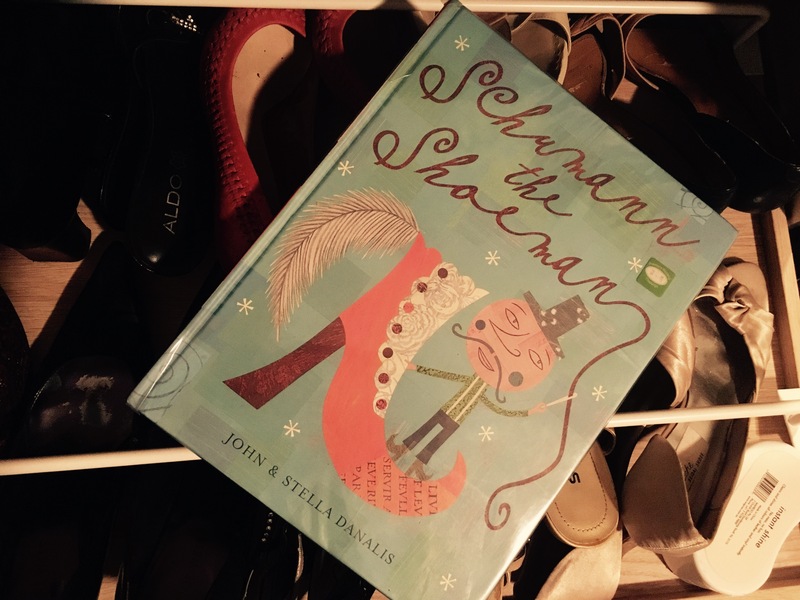 Literacy, your child, picture books and parenting. Just the way we are – all families are wonderful! Road Trip – how to enjoy a road trip?! 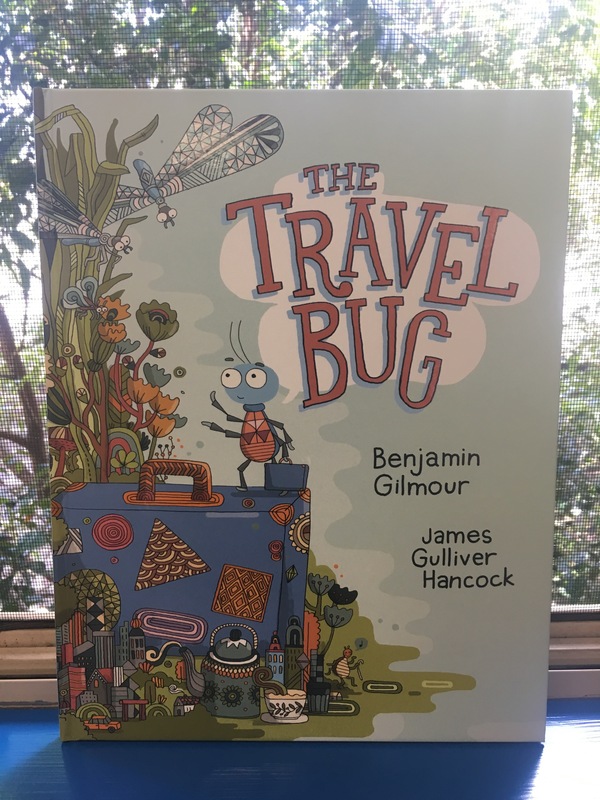 The Travel Bug by Benjamin Gilmour and illustrated by James Gulliver Hancock is a travelling entomologists dream! Published by Penguin Random House, Australia, The Travel Bug takes the reader on an investigative adventure around the world and around the many bugs which inhabit it! As you read this book you will not only learn about different insects of the world but also different places in the world and the fact that everyone has a wonderful story to tell and is willing to help you out. The pictures in this travelling tale are eye catching and I am sure many a budding entomologist will devour the pages whilst they search for more bugs. Rhyme sets the tone in The Travel Bug as the bug is offered pistachio flan, a lesson in flamenco and is photographed by a moth in Kyoto! Travelling is such an empowering experience and whether it be in your home country or overseas, it opens you up to new ways of life, new people and new ideas. When you do travel with young children it should be travel that teaches them about the location – not just a resort that resembles home culture or creates laziness – do we all really need those resort style holidays as often as we are told we do? 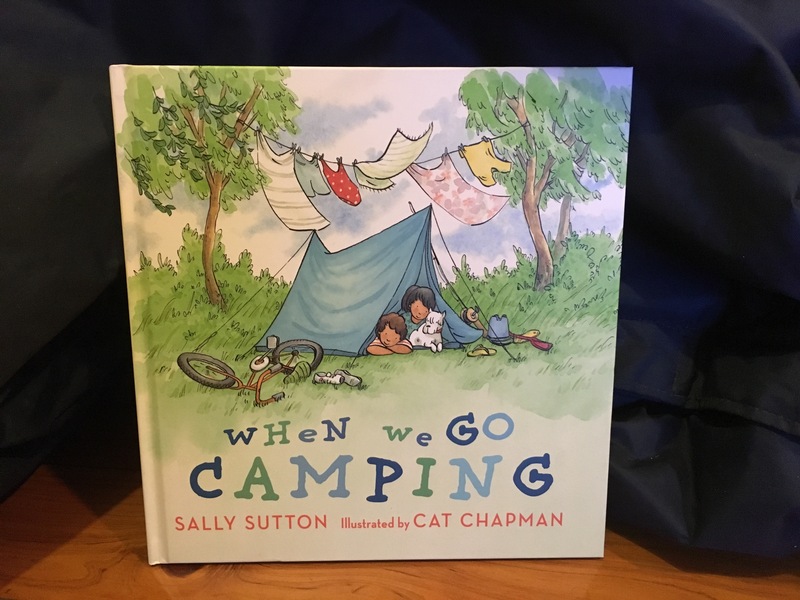 Taking ourselves and our children camping, into a new town centre, along to different community events and playing with other children or talking to other adults are vital to building skills of resilience, adventure and confidence – skills which can even be developed in an adult! So what else can you do at home with this book? How do insects play a role in our lives? Could there be a world without travel bugs? Could there be a world without any bugs? How do humans impact insects? Is there a way we can travel the world sustainably? This can be discussed with young children through how we travel, what we do when we travel, where we place our rubbish and how we spend our money through buying local. Perhaps talk to you r child when planning your next holiday about how you can make less of an impact. Rhyme – As you read talk about the words that rhyme and think of some new rhyming words. Visual literacy – what else do the pictures tell us? There is so much more to see and perhaps some new stories to be made from the amazing illustrations! Creative writing – Where would you like to travel to? What would you like to learn from other people around your country or the world? 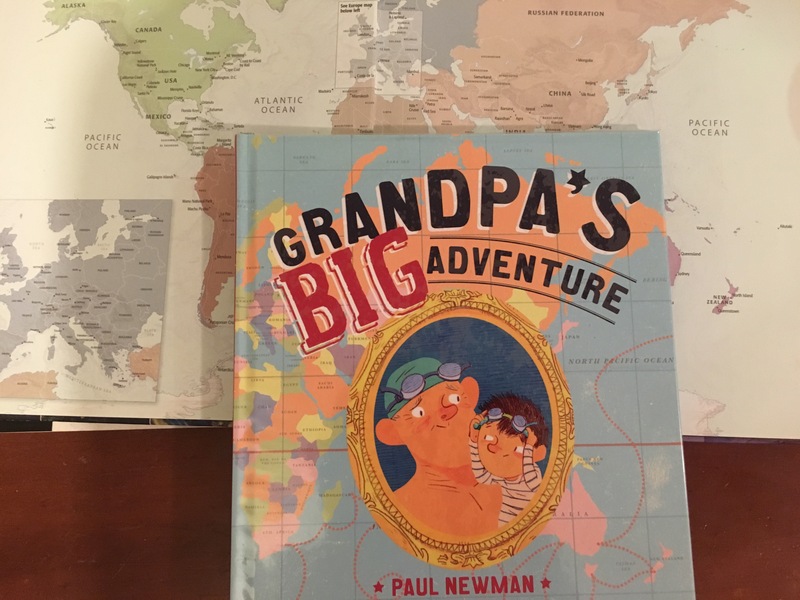 Look at the map at the back of the book – where did he travel? Are there some types of insects that live in more than one country? How do you think this insect travelled to each country? List all of the different books that are mentioned and all of the different books that have been drawn. Compare these bugs to real images and then try and draw some of your own! Which sort of insects can travel long distances? How do they travel? The first step to saving yourself is saving the planet – how? Explore the new diet trends of the western world – are they doing more harm than good to our planet? 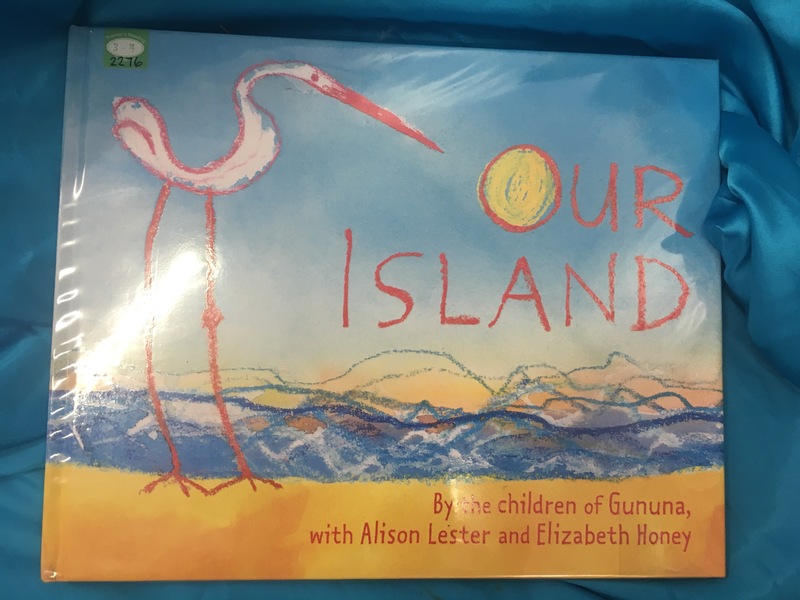 This book reminds me a little of myself….a mum who is trying to help my children to understand more about looking after the world around them and small children who wonder what their mum is getting up to! 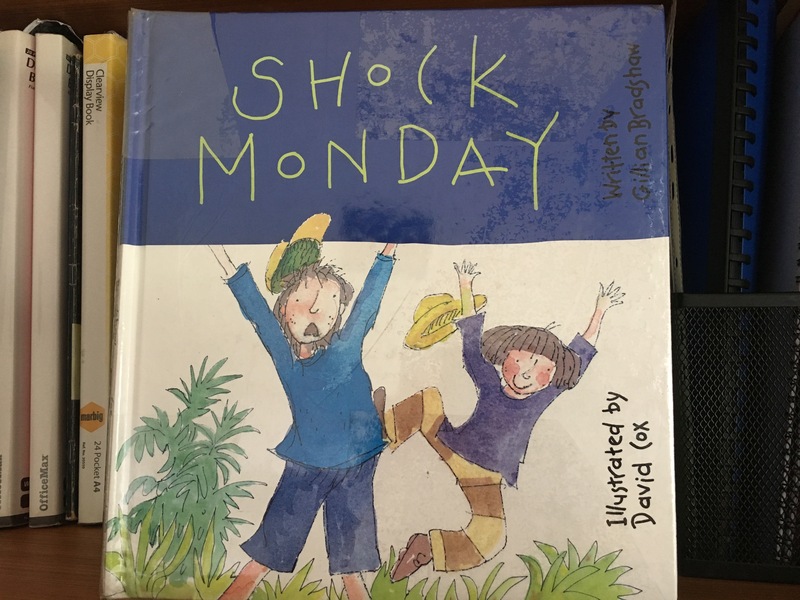 Shock Monday by Gillian Bradshaw starts with ‘ Mum always drives me to school……but this morning was different‘ and from there we see through the young boys eyes the transformation of himself, his mum and his sister as they walk to school. So many of us rely on cars – and many of us do need to BUT there are also many opportunities to walk and we need to make more use of this time we are given. Tom notices things he has never seen before, meets new friends along the way and actually starts to enjoy himself. Shock Monday is a great book for parents to read with their children to show them that walking to school and just being more eco-friendly isn’t too weird! Inferring skills – use these questions to help build up the skills of inference. Inferencing is thinking about and searching text to construct meaning beyond what is literally stated. – Before you begin : what could Shock Monday be about? Who are the two children? Read the blurb on the back and then re answer the questions. – As you read: Where do the children live? Why are they walking to school today? How long does it take them to walk to school? What is the weather like? Why does Tom think his mum should have been a teacher? What time of day are they walking to school? Why does Tom’s bag feel lighter? – Write your own story about something that would be shocking in your house to make it a more eco friendly house. – Read the packaging of some products that are claiming to be eco-friendly. Are they really?